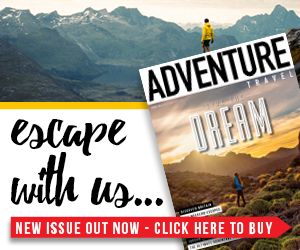 As wild and remote as Britain gets, the Outer Hebrides are like a world unto themselves. 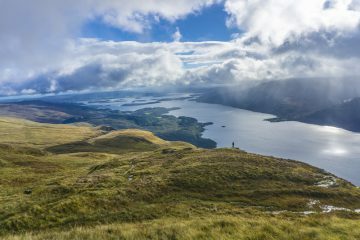 Marooned off the northwest coast of the Scotland and bearing the full brunt of the North Atlantic, the Western Isles are largely treeless – their peat moors and hills stitched together in the same hues as the famous Harris tweed. In summer, the isles burst into bloom, brushed purple with heather and flowering machair. 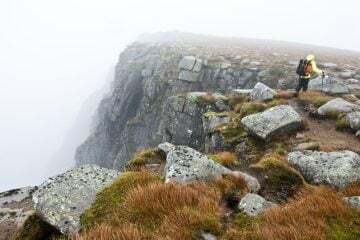 But they are utterly beautiful for coastal and hill walks at any time of the year. 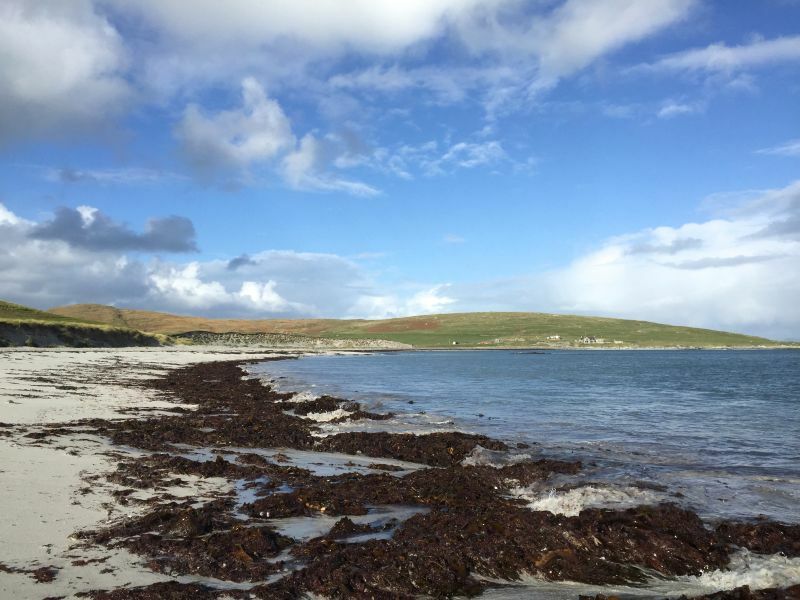 I spent a happy five weeks in autumn holed up in a croft cottage on the coast of Berneray, a lonely wee isle between the loch-splashed grasslands of North Uist and the hills of Harris. It was a perfect place to disconnect: no wifi, no TV and a mile walk to the nearest mobile signal. The island is defined by the changing tides and the whims of weather. 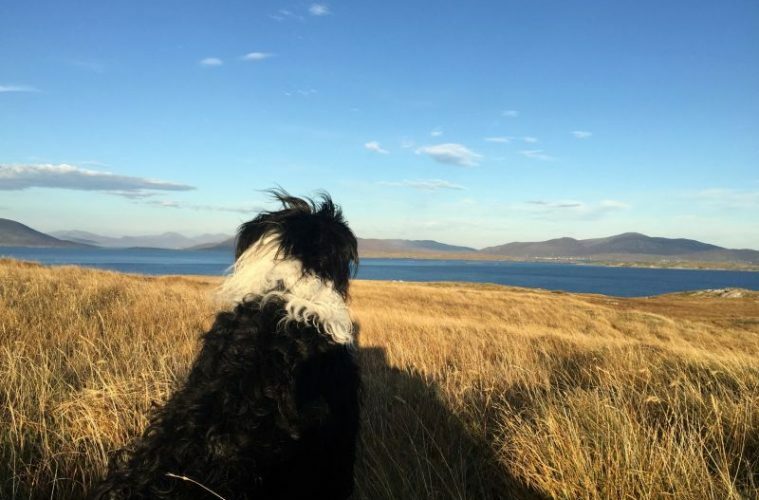 Often I would spend entire days striding along the coast overlooking Sound of Harris, foraging for mussels, cockles and winkles in seaweed-choked rock pools, and observing wildlife: barnacle geese, porpoises and inquisitive seals. 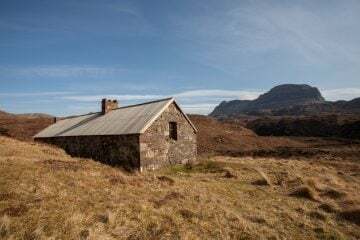 Like the rest of Scotland, there’s the ‘right to roam’ in the Outer Hebrides, so the question is more what than where when it comes to walking. 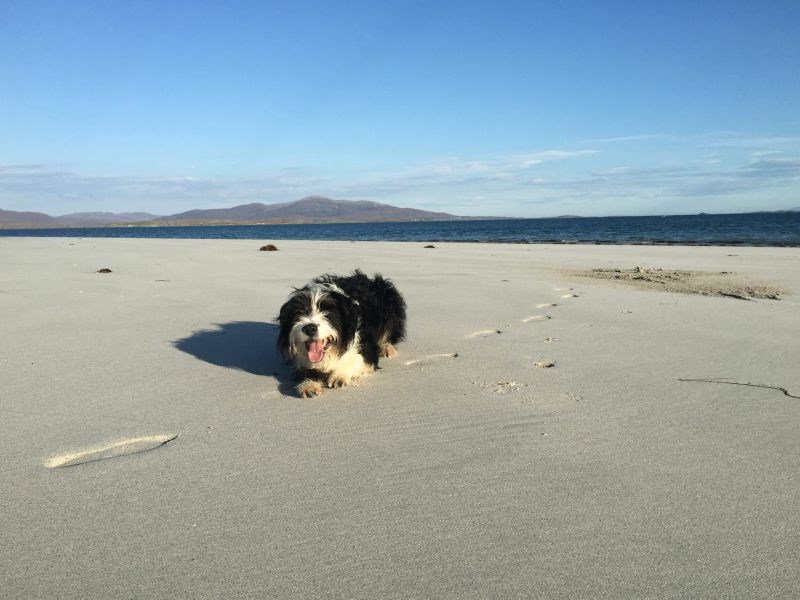 On Berneray, the 7.5-mile circular walk is a cracking half-day ramble, taking in West Beach, one of the most spectacular beaches you are ever likely to clap eyes on: a three-mile swoop of flour-white sand, backed by machair-draped dunes, which shelves into startlingly turquoise water. 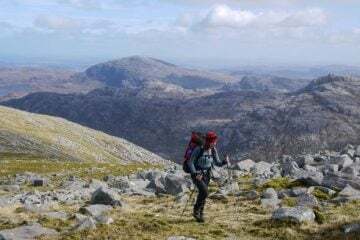 Over on Harris, there are hikes with more altitude, for instance the bald, 799m hump of the Clisham, the highest mountain in these parts, via the direct route (3.25 miles) or the circular ‘horseshoe’ (8.75 miles). The summit commands soul-stirring views over hills rippling out to sea. 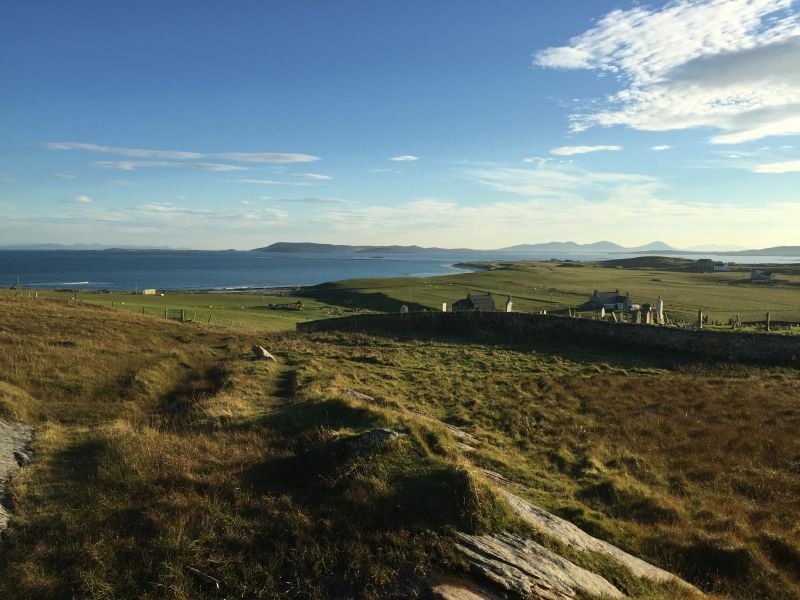 With more time on your hands than a weekend, the big one is, of course, the 156-mile Hebridean Way (also doable by bike), ticking off 10 islands as it runs from Vatersay in the south to Lewis in the north, through rugged terrain that is, at times, totally off the radar. It’s certainly high on my wish list for the future. Loganair operate regular flights to Barra, Benbecula and Stornoway from Glasgow. Planes are small and the landing can be bumpy (though spectacular) to say the least. Ferries also link up the Western Isles to mainland Scotland (see www.calmac.co.uk for timetables). You can camp on all the islands, but come equipped for sudden foul weather. Other good budget options include hostels and bunkhouses on Harris, Lewis, the Uists, Barra and Berneray. 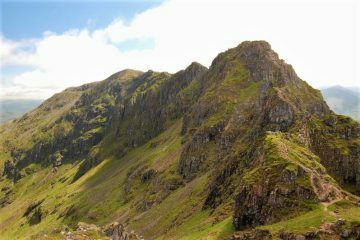 For more options, see www.visitouterhebrides.co.uk. 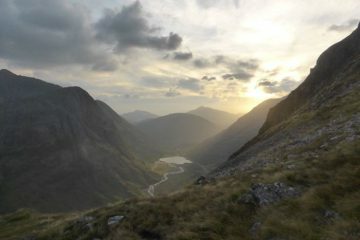 Aonach Eagach: Is this Great Britain’s scariest hike?